Safety - Alpine Helicopter Inc. The commitment to safety by our employees is the essence of Alpine Helicopters’ service to our customers. 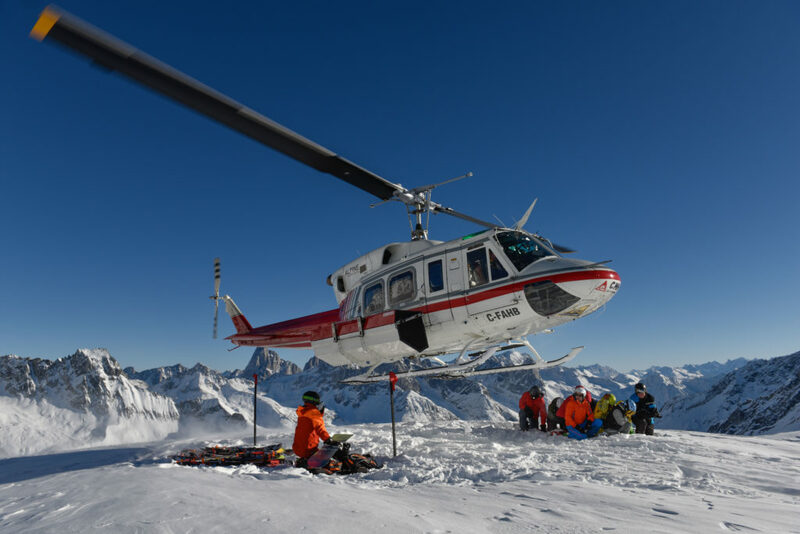 Alpine Helicopters’ Safety Management System includes all aspects of flight safety, maintenance safety, flight line and ramp safety, fire prevention, industrial safety, safe defensive driving, hazardous material safety and security. We support all requirements of law regarding safety, and strive to provide a safe and healthy work and operating environment. Our objective is to proactively manage identifiable risks and to eliminate or reduce all accidentally caused injury to personnel and damage to equipment or property. We accomplish this through ongoing examination of our operational hazards and systematic review of our policies and procedures to mitigate risk. This proactive risk management approach to safety allows us to identify potential hazards and modify our approach before an incident occurs. Alpine’s safety culture is promoted through responsibility and accountability at all levels within the organization and we are committed to continuous improvement of our Safety Management System through the implementation of industry best practices and through regular, comprehensive internal and 3rd party audits. Safety is not what we do. Safely is how we do it.